A while ago General Mugisha Muntu speaking to journalists in Kampala declared his intentions to vacate FDC party. And on 27th September, he opened up a new consultative forum and Formation ready to graduate into a political party, which is to be launched not later than 25th of December 2018. 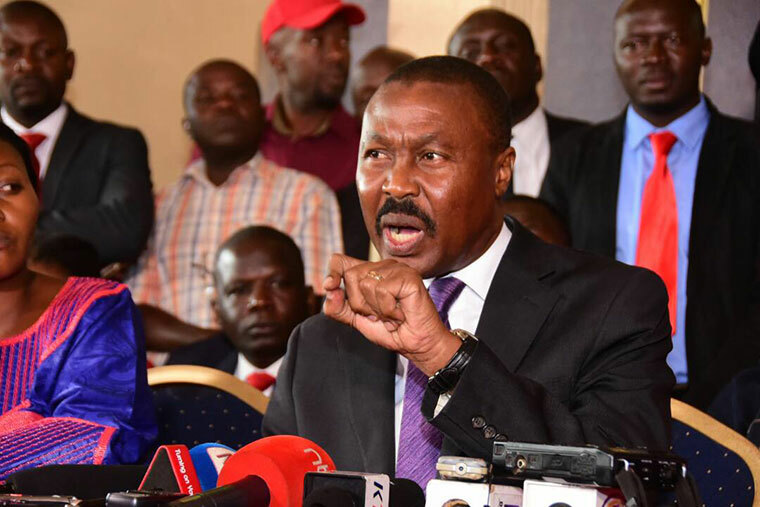 However, in a meeting with stake holders on Saturday 1st of December this year in Fort Portal town, Gen. Mugisha Muntu told journalists that they are only left with presenting final documents to Electoral Commission to complete the process of forming a new political party. He points out that its only 20% left for them to complete registration process. “The registration process of new political party is 80% complete. 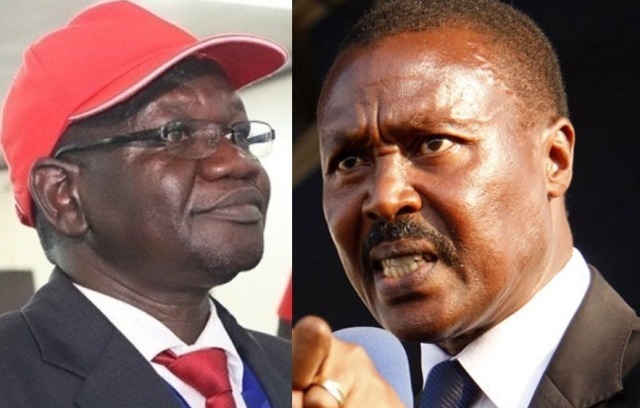 We already have the name, symbols, colors, party constitution, and signatures”; Former FDC president said”. Mugisha Muntu further said that they still have to finalize the new party policy agenda and very soon they will communicate the official launching of the new political party in the country. He said the signatures they have collected will first undergo Electoral Commission’s verification process to see if they are for eligible voters. He says that the Electoral commission will have to Verify the names of our political party to see if it is not similar to the existing political parties and after we shall be fully registered and allowed to officially operate. His idea of forming a new political party came at a time when FDC could no longer solve their conflicts within the party. Mugisha Muntu adds that he decided to form a new party because FDC was already divided whereby some members believed in building party structures while others were defiant. FDC, NRM and independent members from the Rwenzori region and Kabarole attended the meeting. He observed that the Chairperson of the party will only run for two years and within the two he is supposed to build the party structure as one of his obligations. We shall keep you posted on all the developments.